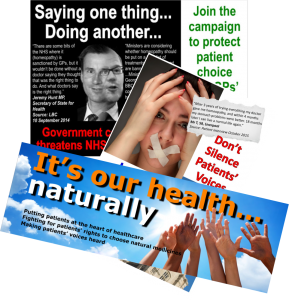 iCAMpaigns are your chance to keep up-to-date and get involved in campaigns to protect and promote complementary, natural and integrated healthcare. 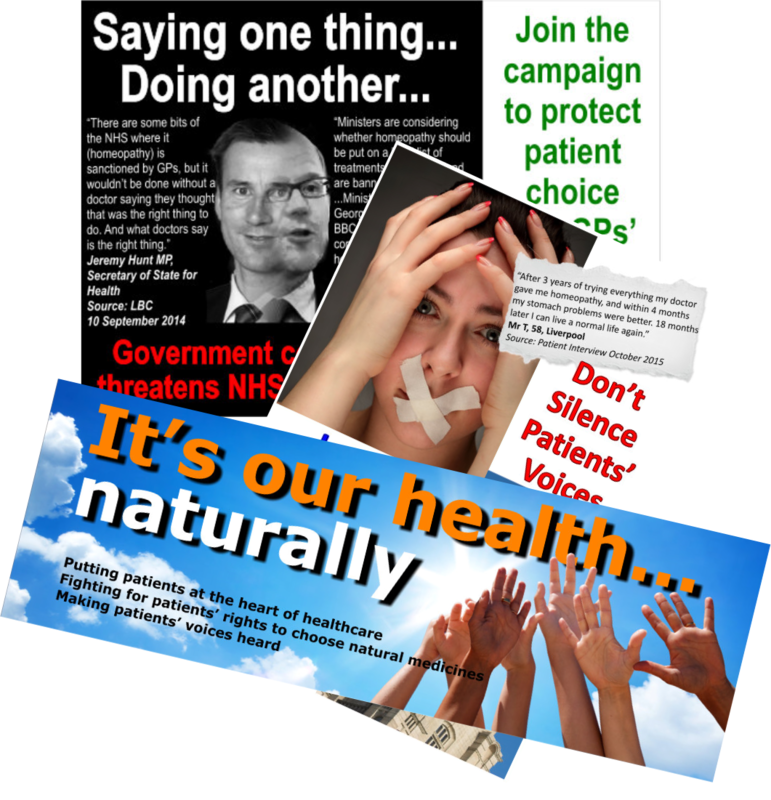 1 patient voice alone can be ignored. But what about 100 voices? Or 1000? Or 10000? Don’t be silent. Join up today. Get involved in our campaigns. Together we can make patient voices heard! The latest campaign that we are supporting calls on the Australian National Health and Medical Research Council (NHMRC) to release its first Report on Homeopathy. Add your voice to thousands of other voices around the world. What did the first Report say? Why has it been BURIED? It’s time to know the TRUTH! In March 2015, the Australian National Health and Medical Research Council (NHMRC) published an Information Paper on homeopathy, commonly referred to as ‘The Australian Report’. This report triggered headlines around the world falsely suggesting NHMRC had found that homeopathy doesn’t work for any condition. Look at some of our recent campaigns. Our main objective is to ensure that patient voices are heard. Our campaigns fight for your rights. We target decision-makers and seek to raise awareness of key issues in natural and complementary healthcare. Together we're stronger... If you would like to feature your campaign on iCAMpaigns contact us with details.